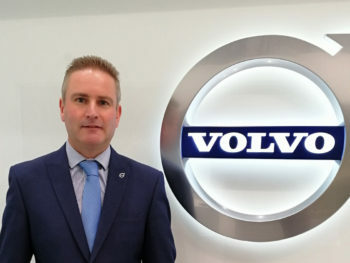 Developed as part of an increased focus on fleet for the brand that has also seen it work to support SME customers, the newly created role has been filled by Carl Stanton, who will have a specific remit to seek new contract opportunities with businesses that may not have purchased Volvos for a number of years. Stanton brings more than 20 years’ experience within operations and sales in the motor industry, including fleet, retail and rental. He joins Volvo from Vauxhall Motors, where he spent more than a decade in various UK and pan-European roles. The appointment comes on the back of Volvo’s work to drive true fleet sales, which saw a 16% rise between July and December.